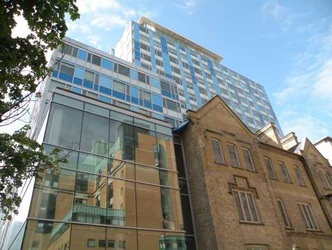 This affordable housing project in Toronto includes three residential towers of 5, 10 and 17 stories, and includes over 212,000 square feet (19,600 m2) of space and over 300 apartment units. The GHX was drilled under the building footprint with 88 boreholes to a depth of 500' (152 m). 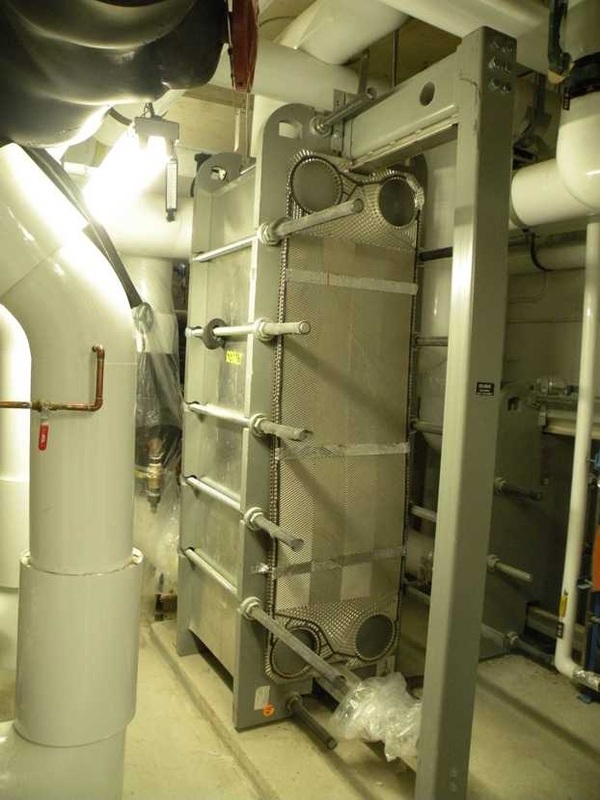 A radiant floor heating system throughout most of the building provides distributes hot water from a water-water heat pump system. 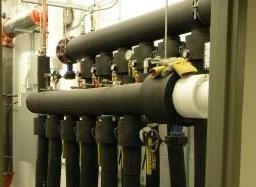 Geothermal engineers: Geo-Xergy Systems Inc.